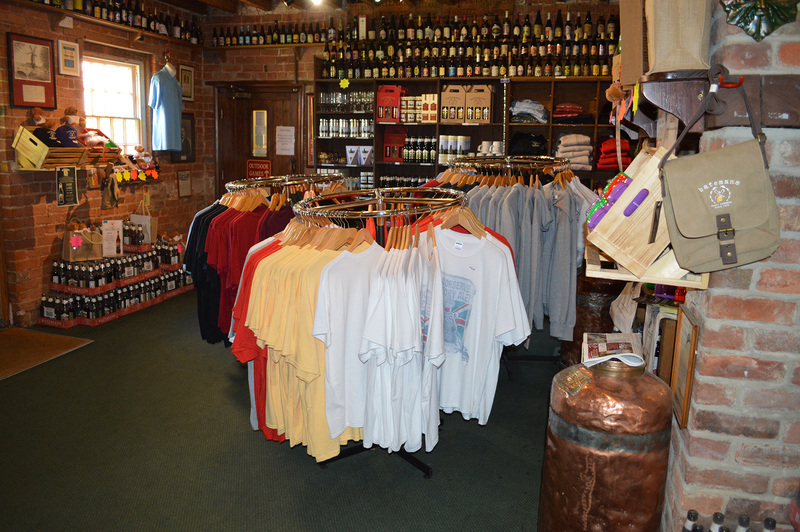 The Visitors Centre has a shop filled with great quality Batemans beers and merchandise. If you’re looking for something unique as a gift for a beer enthusiast friend or family member, or fancy treating yourself even, then you’ll be sure to find something to fit the bill. Everything in our shop is of good quality and at affordable prices. You’ll find a full range of our bottled beers alongside Batemans merchandise; from mugs, bags, rugby shirts and caps all the way through to our very own Batemans mustard. It’s hot stuff. We’re constantly adding new items, so if you’re a returning visitor, pop in and see what’s new. A wide range of Batemans beers and merchandise is also available from our online shop. Order from the comfort of your armchair with a couple of clicks, and have your goods delivered straight to your door.